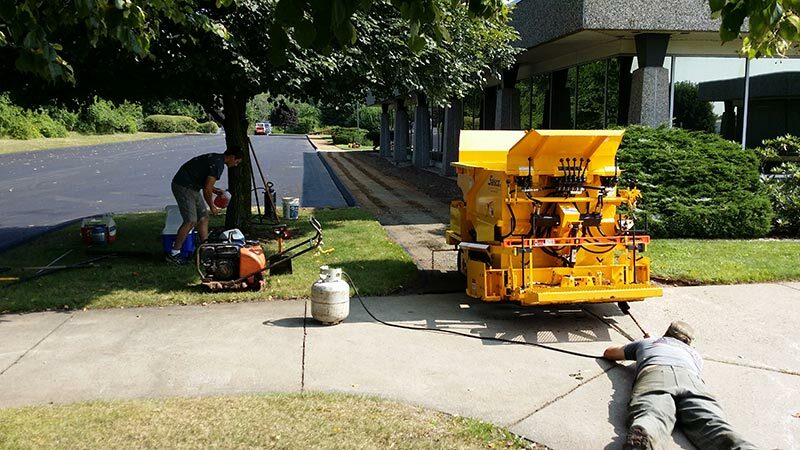 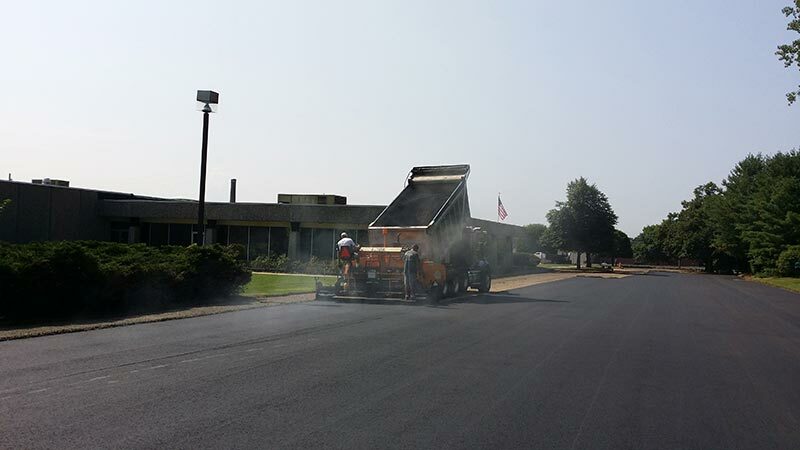 Krukoff Paving went to Stanadyne in Windsor CT for a large commercial asphalt parking lot reclamation and paving job. 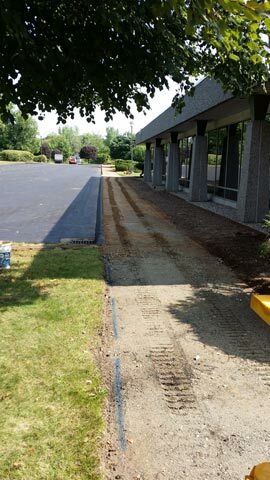 We installed new sidewalks as part of that project. 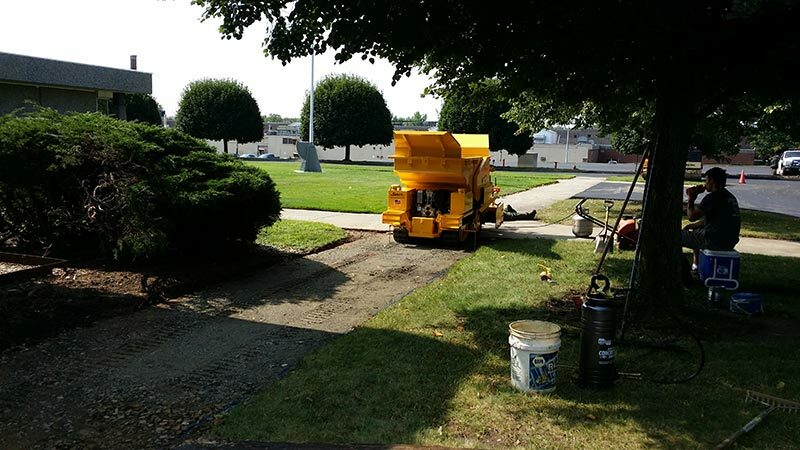 Krukoff Excavation & Paving, Inc.
© Krukoff Excavation and Paving Inc.